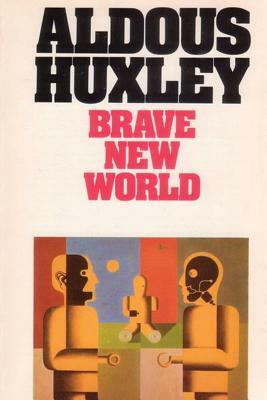 A towering classic of dystopian satire, BRAVE NEW WORLD""is a brilliant and terrifying vision of a soulless society--and of one man who discovers the human costs of mindless conformity. Aldous Huxley's ingenious fantasy of a future of mechanical efficiency and engineered harmony has been enormously influential for generations, and is as provocative, powerful, and riveting as when it was first published in 1932. ALDOUS HUXLEY, born in 1894, wrote some of the most famous and enduring books of the twentieth century. His works include the classic novels "Brave New World, Island," "Eyeless in Gaza," and "The Genius and the Goddess," as well as the nonfiction volumes "The Devils of Loudun, The Doors of Perception," and "The Perennial Philosophy." He died in Los Angeles in 1963. About the Introducer: JOHN SUTHERLAND is the author of seventeen books on literature and language, a regular columnist for "The Guardian," and an emeritus professor at University College, London.